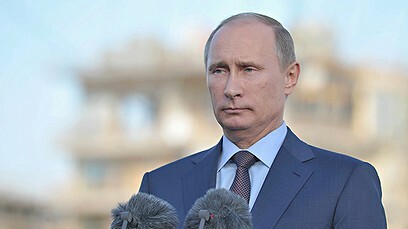 Sochi, June 5, Interfaх – Russian President Vladimir Putin has once again denied a ban on homosexuality in Russia and said it should not be confused with a ban on the promotion of homosexuality amongst minors. This entry was posted in Featured News, News and tagged Europe, President Vladimir Putin, Putin Russia, Radio Europe, Russia by OCP. Bookmark the permalink.